We are passionate about the continued expansion of the dental profession. We take pride and pleasure from meeting new dental professionals and working to support our great profession. Dental Enhancements has been providing seminars and workshops to dental practitioners since 1994. 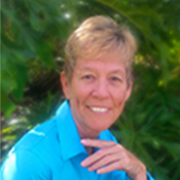 Jill is our founder, now serving only as Director of Research & Development. As our administrator, Lucy has many roles with Dental Enhancements. She is passionate about providing exceptional customer service, and her proficiency as a business professional is unmatched. Lucy’s focus — is you! She is committed to ensuring that your call to Dental Enhancements is handled with courtesy, prompt attention and gratitude. 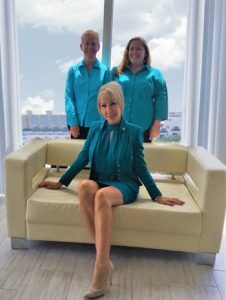 She brings to our team excellent attention to detail and blends her forward-thinking, organizational skills with a vibrant professional demeanor. Get to know Lucy — she has her finger on the pulse of our OSHA made EASY™ & HIPAA made EASY™ solutions. And her professional passion for this company will make your call a very gratifying experience. 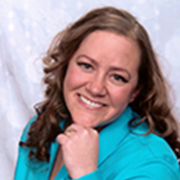 Heather is an experienced dental assistant, office manager and OSHA researcher. Her vibrant personality and extensive knowledge in both OSHA & HIPAA make her a valued asset to our Compliance Webinar Training Team.